The International Police Executive Symposium (IPES, www.ipes.info) coordinates annual international conferences to evaluate critical issues in policing and recommend practical solutions to law enforcement executives deployed across the globe. 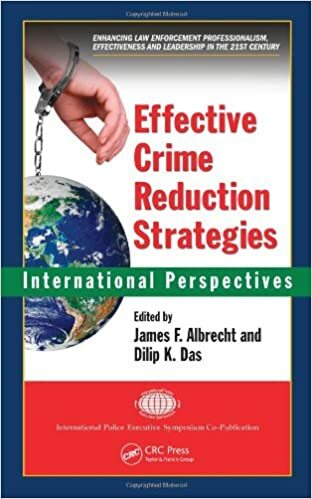 Drawn from the 2005 proceedings hosted by the Czech Republic in Prague, Effective Crime Reduction Strategies: International Perspectives contains contributions from the renowned criminal justice and law enforcement professionals who gathered at this elite annual meeting. 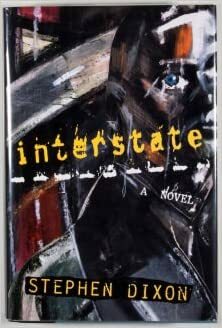 Dedicated to continued reduction in crime through local and global response, these international experts share effective crime-fighting principles and tried and proven best practices. Supplemented with select papers considered for the official journal of the IPES, this volume represents a thoroughly comparative approach to the challenges police executives face in the 21st century. Exploring a wide range of issues impacting how law enforcement professionals fight crime, experts from virtually all regions of the globe engage in discourse that is destined to shape future policing worldwide.